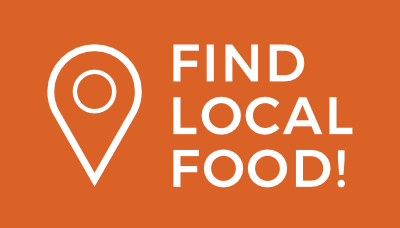 Lake County boasts a vibrant and thriving local food system. Small farms, community gardens, farmers markets, agri-tourism, and more dot the County and contribute to its communities and food economy. The County is fortunate to have many farmers, passionate about growing food for their neighbors, consumers who value locally grown food, and organizations that are building community through food. With such a robust food movement in the County, there are many ways to get involved; from supporting local farmers, to volunteering and donating resources to support organizations that are feeding our hungry neighbors, to simply learning more about local agriculture and its impact on the health and vitality of a community. There are many organizations and individuals passionate about equity in the food system who are working tirelessly to ensure that all people and families have access to fresh, healthy, affordable food. However, they can’t do it alone. They need the support of communities and volunteer power to help them feed their neighbors and to show people the importance of eating fresh, healthy food. Are you interested in learning more about how to get involved in your community? 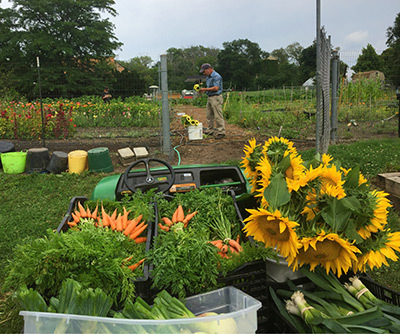 Check out profiles of the incredible organizations in Lake County doing important work related to food access, food justice, education, and more.